The 2013 Condiment Marketing Survey is now closed. To be the first to see the report (a mid-December release), please sign up for our newsletter. The bottle here is empty. Clear glass. A generic cork stopper. I’m not saying the bottle isn’t awesome. I’m saying the bottle is missing a few things. That’s exactly how it is for specialty food companies that market their product in a vacuum. Business may be booming but that doesn’t mean you should approach sales and marketing without knowing industry best practices. What marketing tactics are specialty food companies planning to invest in over the next two years? How effective is a blog for building a food brand? Are condiment companies getting more exposure from media outreach or search engine optimization? Imagine how much more successful your marketing investment could be if you had access to these kinds of insights. That’s why we’re surveying specialty food companies about marketing. Will you participate? Taking this quick 10-question survey will give you the chance to weigh in on what matters to your specialty food company and you will get a FREE copy of the published results (a $199 value). For only a few minutes of your time you’ll get exclusive access to some serious specialty food marketing data. You’ll know the answers to the three questions above and a lot more…like whether or not anyone in your niche has bothered with pay-per-click (PPC) advertising and if you should invest more in local events or industry association events. With these findings you’ll make smarter marketing decisions that will lead to results. And by results I mean a better ROI on your marketing investment and more product sales. You can’t tell me you don’t want that! Who Should Take The Condiment Marketing Survey? 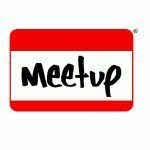 It doesn’t matter if you have an intern help you with marketing or if you recently hired a big agency to manage your marketing efforts. 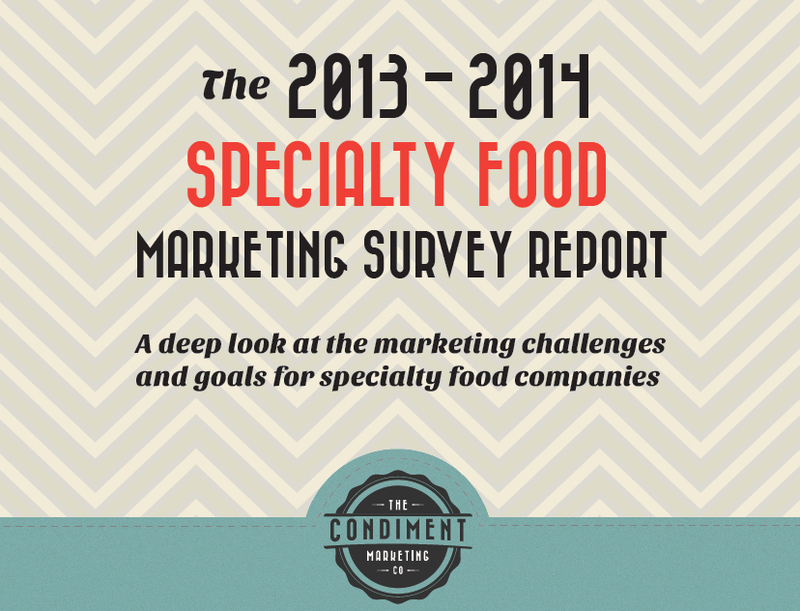 The 2013 Condiment Marketing Survey is for specialty food companies of all sizes and with all marketing budgets. 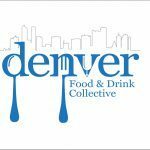 Stop marketing your specialty food product without industry knowledge. 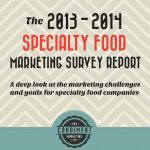 Take the 2013 Condiment Marketing Survey, and let’s establish some marketing best practices that we can all benefit from. It’s only a five-minute survey. No reason not to answer the questions now! ps – If you take the survey, you will not be added to our email list. Your privacy is very very important to us. In fact, you can take the survey anonymously if you choose. 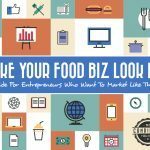 Make Your Food Biz Look BIG – Ebook Is Here!